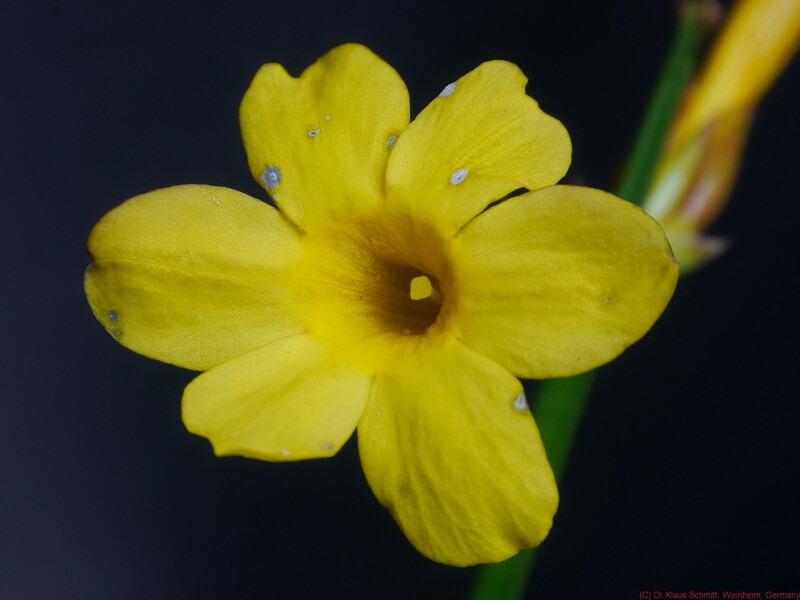 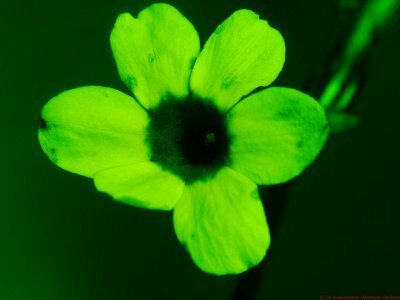 Today deep UV shots of that decorative winter flower Winter Jasmine - Jasminum nudiflorum in reflected ultraviolet using Baader-U filter as well as several UV only transmitting narrowband filters. 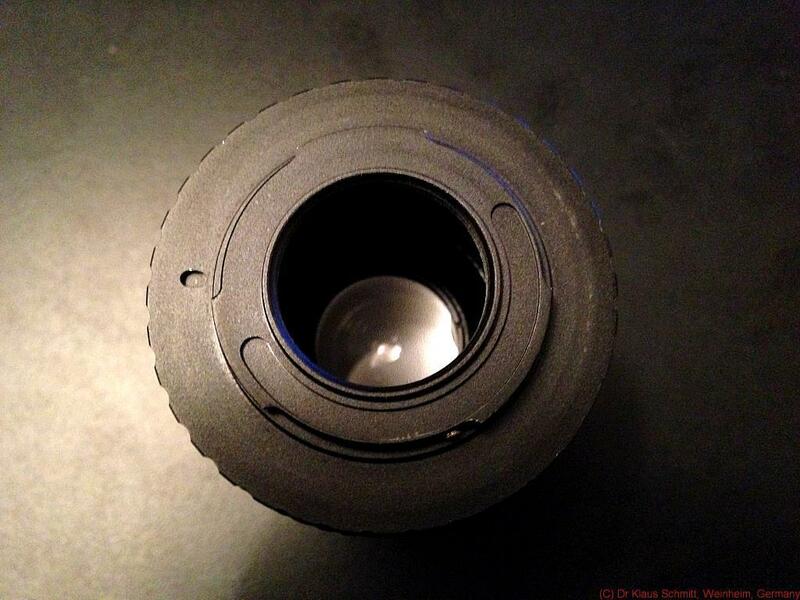 Lens used was my X80QF f3.2 / 80mm quartz flourite lens. Light source was a modified Xenon flash. All shots were done at f11. 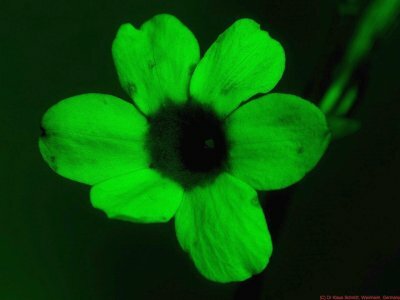 This attractive winter flower shows its very specific UV pattern, this time down to 300nm and beyond. Its center is UV dark, but its petals are strong UV reflective around 365nm, ie. UV bright, both invisible to us humans. 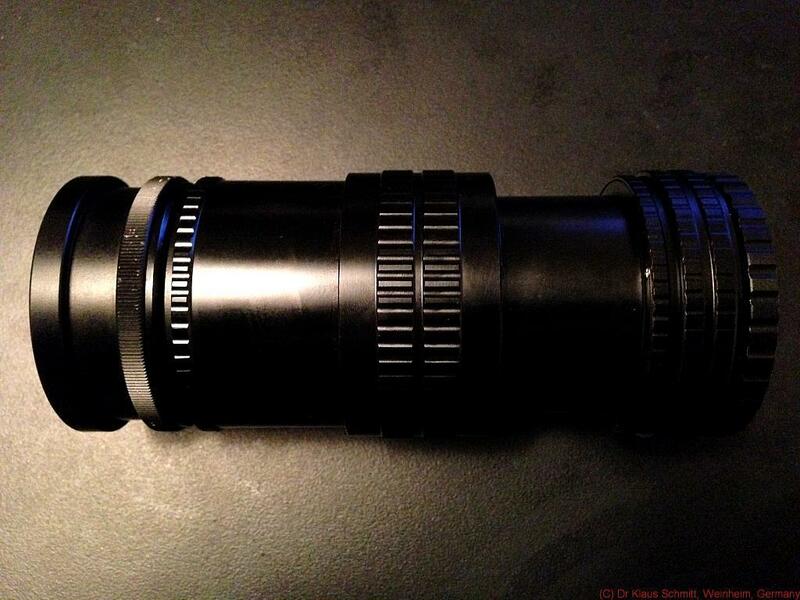 The X80QF apo quartz fluorite lens makes all that nicely visible. 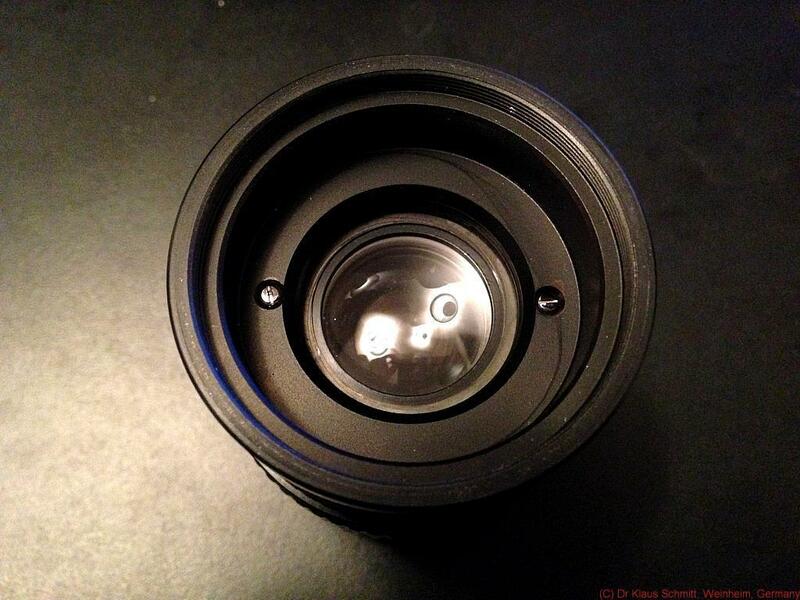 Today I will officially introduce my X80QF f3.2 / 80mm apo lens. I have previously shown here and here results using a prototype lens. This is a lens made to order in very limited quantity, camera mounts available are basically all DSLR and mirrorless camera types up to APS-C sensor format (FF needs optical modification, on request). 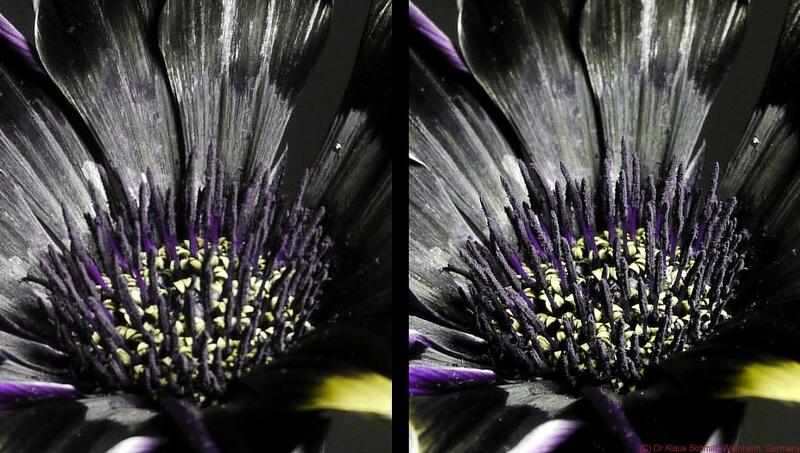 The following sample shots were done aside from visible photography in reflected ultraviolet using Baader-U filter and in sim. bee vision using my XBV6 filter. Light source was sun or a modified Xenon flash. 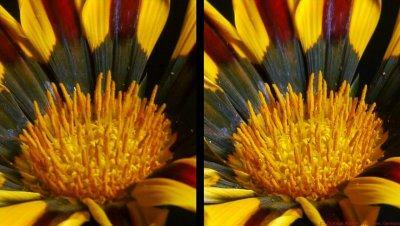 All shots were done at f8 - f11. This X80QF lens is meant as a tool for the ambitioned amateur or researcher on a budget, who cannot allow to be restricted to the shortcomings of a lens based on optical glass, limited to around 350nm cut off (some very special ones reach a bit lower), but need a flat transmitting lens down to 300nm or even beyond that. 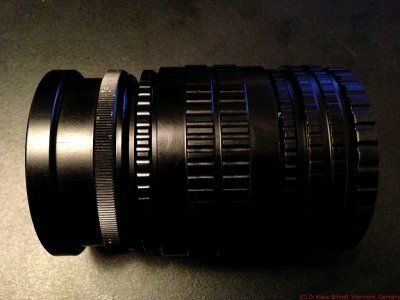 It certainly should not be compared to such very pricey high performing quartz fluorite lenses such as the Coastal Optical Systems 60mm or 105mm Apo, the CERCO 94mm, the UV-Nikkor 105mm, the Pentax Ultra Achromatic 85mm or the Zeiss UV-Sonnar 105mm. It cannot reach those in terms of sharpness or contrast wide open, but stopped down to the usual working apertures f8 - f11, it delivers as shown acceptable sharp and useful VIS, UV, IR or multispectral images with acceptable contrast and very little focus shift for a reasonable price. I will make only very of those, so should there be interest to purchase such a lens: Inquiries are welcome using my email on the top right corner of this site.